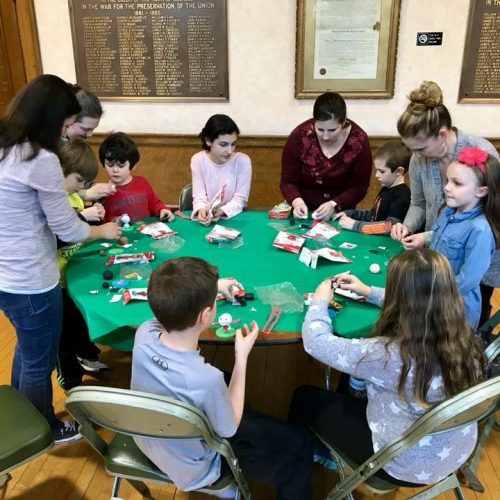 The Wicked AUsome Foundation is a charitable organization committed to promoting Autism Awareness and Acceptance in the community through educational and peer-buddy programs and to enrich the lives of people with Autism through social clubs and events. The Wicked Ausome Foundation Inc is a non-profit 501(c)(3) organization. 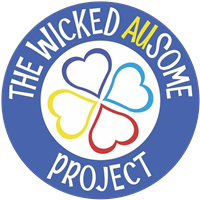 The Wicked AUsome project aims to make the world a better place by encouraging all to Embrace Their AUsome!! 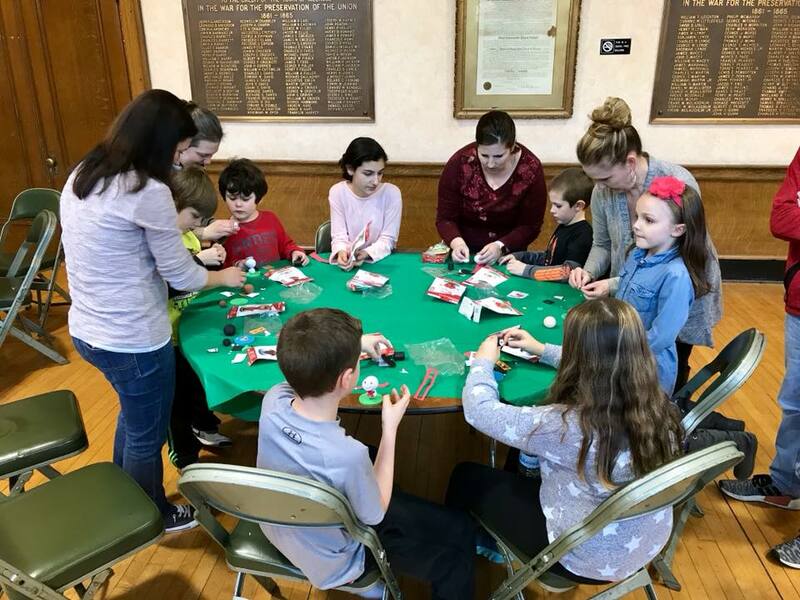 Our goal is to create social groups that offer consistent social engagement and the opportunity for individuals on the Autism Spectrum to create meaningful friendships. 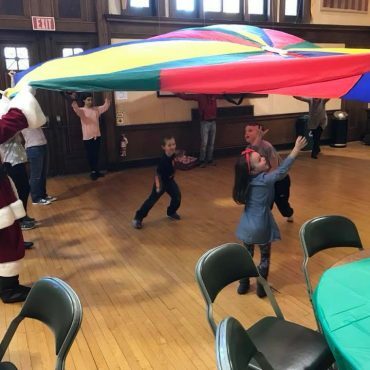 Our Wicked AUsome Pal program promotes acceptance, understanding and inclusion. 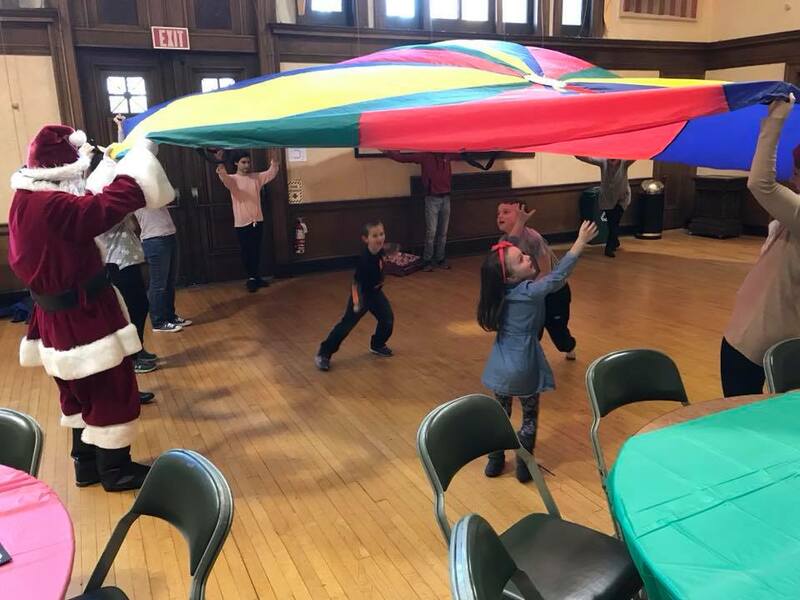 The program will benefit all students to increase awareness, develop new friendships, increase academic performance, enhance personal growth and a deeper understanding that each and every one of us is AUsome in our own way. We are dedicated to making sure our friends and everyone else know just how WICKED AUSOME they are!